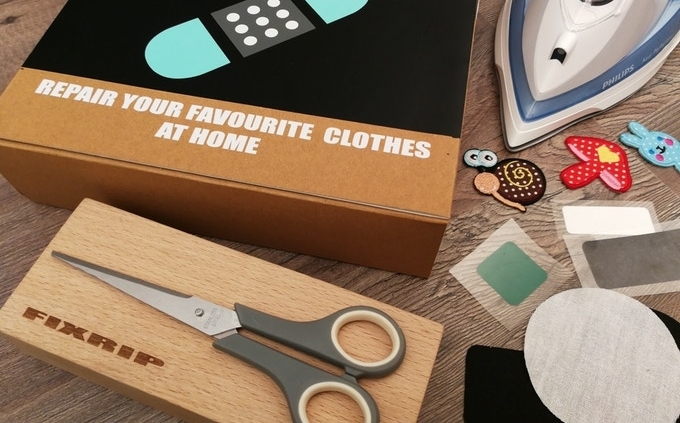 ‘FIXRIP – Repair your favourite clothes at home’: 4th Slovenian Campaign on Kickstarter! 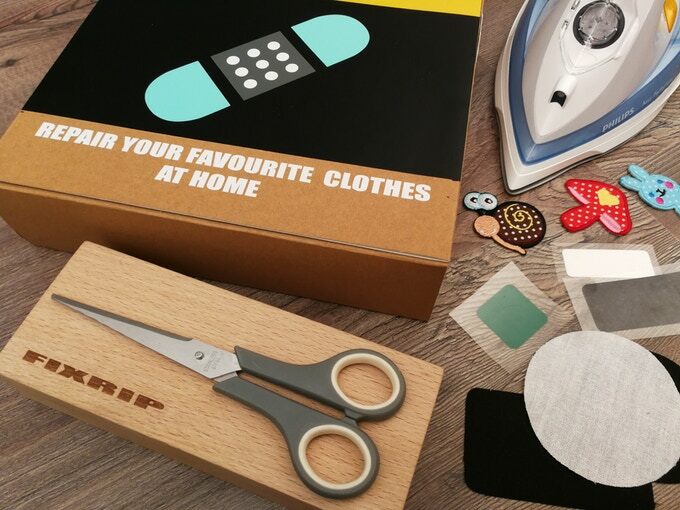 In Slovenia, we are supporting new crowdfunding campaign ‘FIXRIP – Repair your favourite clothes at home’. Young team of experts in the area of textiles, decided to present you an amazing product, which will definitely embellish your everyday. FIXRIP box contains special permanent repair KIT, for repairing all kind of clothes on your own. With FIXRIP patches, you are able to repair your favourite clothes in less than 1 (one) minute. You save your precious time and money, because there is no need to visit the tailor or buy new clothes. Let us keep our precious clothes and save our planet a little bit! https://www.crowdfundport.eu/wp-content/uploads/2018/05/FIXRIP-3-1.jpg 510 680 wpadmin https://www.crowdfundport.eu/wp-content/uploads/2019/01/cfp-logo-1.jpg wpadmin2018-05-07 10:45:262019-03-14 09:30:50'FIXRIP - Repair your favourite clothes at home': 4th Slovenian Campaign on Kickstarter!